Usually, it's Boy Abunda who is seated on the right side of the set of his talk show. 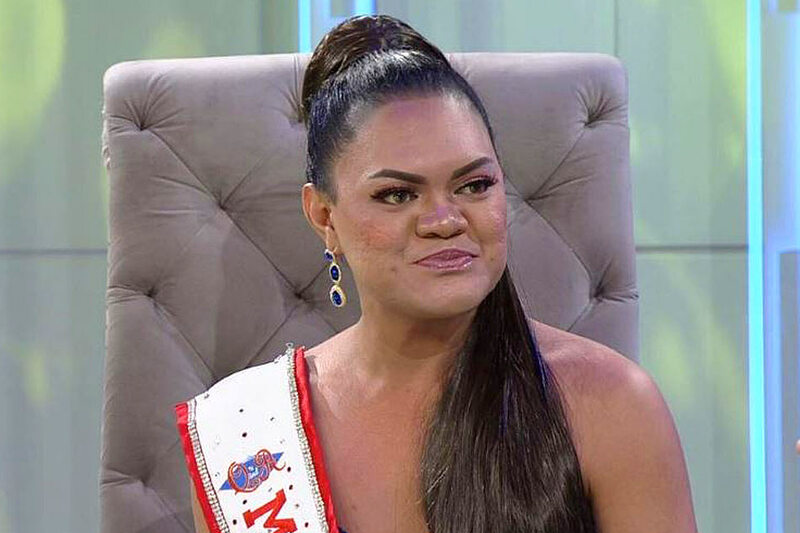 This Wednesday night, though, in wanting to test the "possibilities" of "Miss Q&A" titleholder Juliana Parizcova Segovia, he challenged her to interview him. Cue the seat swap and a new background image that read, "The Queen Juliana Show." The format provided a way for her to display a different kind of cleverness –in curating questions. She asked Abunda 3 things: about the hardest question ever, about what to do if he doesn't like the one he is interviewing, and whether he prefers a balding man or someone without teeth. The show resumed normally after that, with Segovia being asked to give "shout-outs," including for "I Love You, Hater" stars Julia Barretto and Joshua Garcia, during the "Fast Talk" segment.